Have you finished your New Year’s Resolutions? In this installment, I give you a few things to consider when making them so you have a better chance of accomplishing what you want next year. 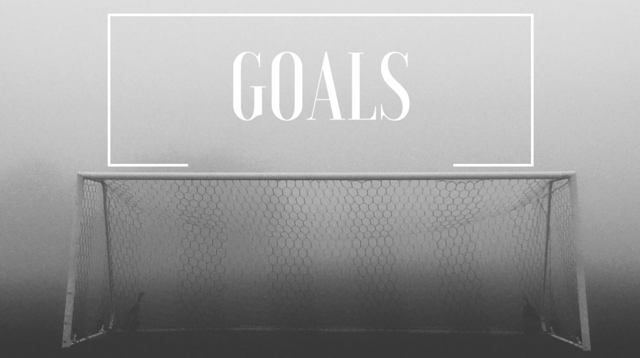 I share with you my goals for the Dr. Thrift brand for 2016 and preview some exciting additions to the podcast starting in the new year.